They say you’re only ever two pay packets away from being on the streets yourself. As temperatures plummet, we all can’t wait to get home at the end of a long day to turn up the heating, prepare a warming bowl of comfort food, snuggle up on the sofa with a hot chocolate or relax in a steamy, hot bath before cosying up in our comfortable beds for the night. 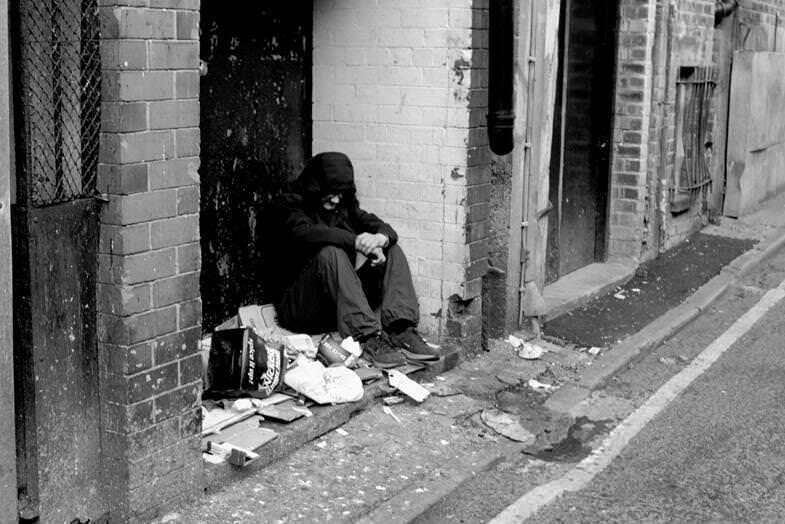 But for some this couldn’t be further from the truth as for those unfortunate to be living on the streets, a long, freezing and lonely night awaits; tonight and every night for the coming months. Freezing temperatures cause immune systems to drop and blood pressures to rise increasing the risk of a heart attack, stroke, hypothermia and frost bite to face, hands and feet. Incomprehensible news that is both heart-breaking and gut-wrenching. Below are a few suggestions on how you can help. 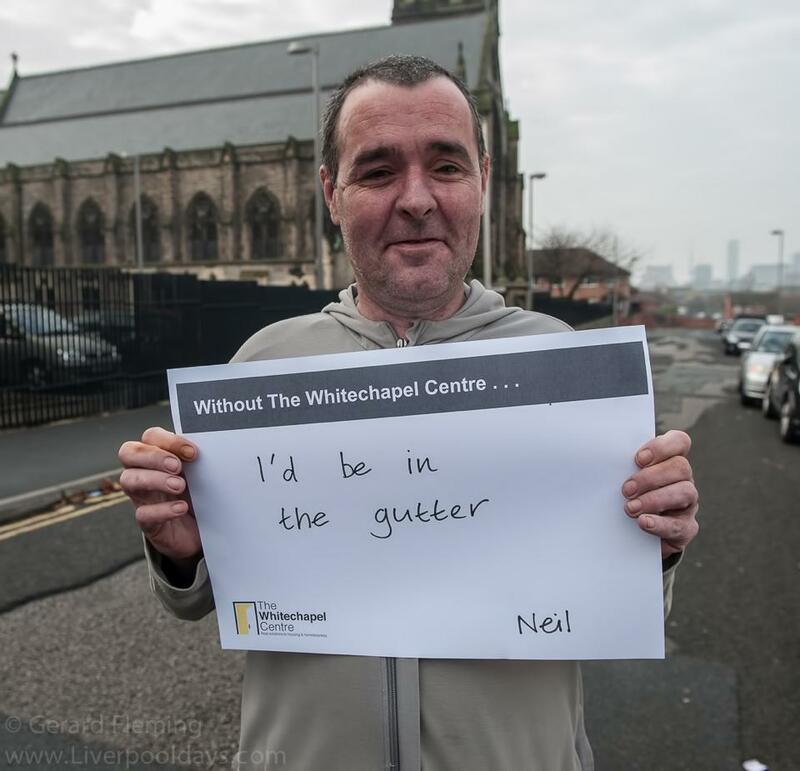 Whitechapel Centre, a initiative set up in 1975 to meet the needs of homeless people in Liverpool. It started off as a day centre to provide meals and washing facilities but has evolved into so much more and just last year 2500 people came through their door. They do a “No Second Night Out” campaign where they vow to never let somebody sleep rough twice on the streets and do an incredible job helping the most vulnerable in society. Whether you want to volunteer, donate some cash or simply know more about them, visit their site here. Keep the number 0300 123 2041 safe in your phone and ring if you see someone who could use shelter for the night. The Suspended Coffees movement aims to inspire kindness in everyday life. A simple act of kindness can brighten someone’s day, or even save a life. It’s simple; buy a coffee for yourself and one for someone else in advance. The Brink, Caz’s Kitchen and a few more places in the city allow you to buy a hot drink in advance and throughout the day homeless people know there might be a hot drink waiting for them. Simple? Yes, but sometimes the most simple of gestures mean the most. Michelle Langan, the founder of The Papercup Project, started a volunteer led group of people who week in and week out take to the streets armed with baskets of food to offer a meal and a listening ear. As well as feeding them and clothing them they try help them as much as they can try get off the streets. Read their story here. Care For The Paw came into being in 2010, and over the last few years has evolved into a small group which provides support for dogs who are living on the streets with their homeless owners. Sadly, many people are currently homeless throughout the United Kingdom, and many have dogs with them. These guys provide support to dogs and owners by supplying dog food, treats, bedding, collars, leads, dog coats, poop bags, toys and many other dog-related items so that they can help to make life a little easier for dogs and their owners. More here. There are a whole host of places that could use your help. Liverpool Homeless FC, veterans’ accommodation charity Launchpad, food charity As Suffa and other street outreach groups like Sisters of The Missionaires. 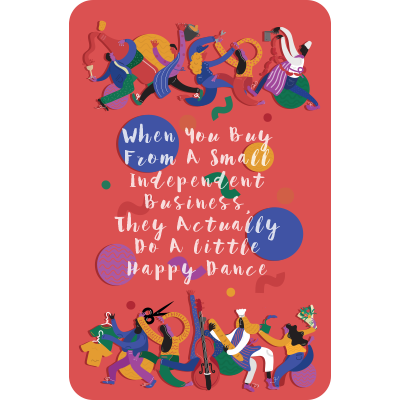 Rex: The Concept Store, Liverpool’s first independent department store, have launched a pay as you feel cereal cafe to help end homelessness. At the front of their Bold Street store, the team at Rex have tea, coffee and a selection of cereals available to choose from, all that is asked is that you consider a donation to LHFC. Happening a couple times a year, this is an event where local people can get involved in an exciting and challenging fundraising event with a poignant reminder beneath it all; this is some people’s every night and the conditions are far worse. Sign up, take the family, bring a board game and set up a sponsor page where the money will make a huge difference for Whitechapel. All info here. Shoebox Full Of Love are returning and are looking for volunteers to make up shoeboxes of Christmas cheer which will be distributed to the homeless, vulnerable men, women, children and veterans of Merseyside. Information of what to include in boxes and where you can drop them off can be found here. A very simple yet warming gesture. Think of this as a party of people, a gathering where good things will happen for some of the most vulnerable children in Liverpool and surrounding areas. It all started, as things often do, with a piece of information. 80000 children will be homeless this Christmas in Britain. One idea. Why not get donations of brand new, warm pyjamas and give some comfort and kindness this Christmas. All info here. One of the most valuable things you can give someone in this world is your time. Stopping and having a chat brings us all closer to removing the stigma around homelessness. Once you find out their story and connect with them on a personal level, you’ll be so happy and more than likely make their day at the same time. The burrito kings on Smithdown Road will not only fill your stomach but will warm your heart with the many events throughout the year to help the vulnerable. Every couple of months they will give you a tasty burrito for just £1 in return for £5 worth of goodies that can be passed on to help the homeless. The next one has not yet been organised but keep in touch with their Facebook here as they’re announced sporadically throughout the year. Food banks rose by almost 40% in the last year and their presence is bittersweet. Whilst they do a great job, we’d love to live in a world where there service isn’t needed. Sadly, this dystopia is true and rather than ignore, we can help. There are lots of food banks in Liverpool who’d greatly appreciate donating some food. We’ve all got spare tins of soup and absolutely everyone has a tin of tuna they have no plans for. Find out where to donate food here. Giving back whilst getting on down. Hope Fest is a three day live music event hosted in venues all across Liverpool. The beauty and best part of the whole festival is that people can gain access to the event (a wristband for all 15 venues) by donating a ‘Hope Pack’ made up of essential items which can be put to direct use by our city’s homeless. From socks to sanitary towels and everything in between, everyone is a winner and the soundtrack to the three days is provided by incredible local bands. More here. A valiant mission through the power of vintage that aims to give clothes and people another chance. A love of fashion and a determination to challenge stigmas towards homelessness made the decision of what to do for Sally Wexteen. Wex was born and the idea was simple: buy and re-sell vintage clothes for women and donate proceeds to Whitechapel. Find a timeless piece here.